The #1 New York Times bestselling author Richard Paul Evans has endorsed “Quest of the Keys” by Scotty Sanders, a fantasy fiction book set to release September 1, 2012, that conveys personal development principles for young adults through the adventurous story of a young man, Decklen, who left home in disgrace and begins a perilous journey of discovery with an ancient scroll and a set of keys that will unlock the true secrets of success. Like a work from Og Mandino, this is a well-told story that pushes the limits of what one usually expects of a fantasy fiction novel. Author and leadership coach Scotty Sanders announces the endorsement of his new fantasy fiction book "Quest of the Keys" by author Richard Paul Evans. Evans is the #1 New York Times bestselling author of "The Christmas Box" and "Michael Vey" with four books having been produced as television movies. Evans says of Sanders’ September 1 release, “Like a work from Og Mandino, this is a well-told story that pushes the limits of what one usually expects of a fantasy fiction novel.” Scotty Sanders, author of "Quest of the Keys" states, “We approached Richard Paul Evans for an endorsement because of his passion for writing entertaining stories with strong moral values”. Like Evans' Michael Vey series, Sanders' forthcoming book also falls into the young adult fiction and fantasy fiction genres. QOTK has also been endorsed by Chuck Cook, CEO Responsive Education Solutions, a tuition-free, Texas charter school system. "Quest of the Keys quickly draws the reader into an exciting, realistic, and absorbing storyline. It creatively addresses two of life’s often asked questions. One, what is my real purpose in life? And two, if I find that purpose, will I be willing to commit to it? Be ready for an enjoyable experience." says Cook. Sanders’ book, set to release September 1, 2012, conveys personal development principles for young adults through the story of a young man, Decklen, who left home in disgrace only to narrowly escape slavery and death in the Minca Silver Mines. Sworn to return for those he left behind and joined by an unlikely sojourner, the feisty 10-year-old Camberly, he sets out for the majestic realm of Leonesse. Returning to his hometown defeated, penniless and desperate, Decklen resolves to seek help from the only man strong enough to provide it--the elder of Leonesse. 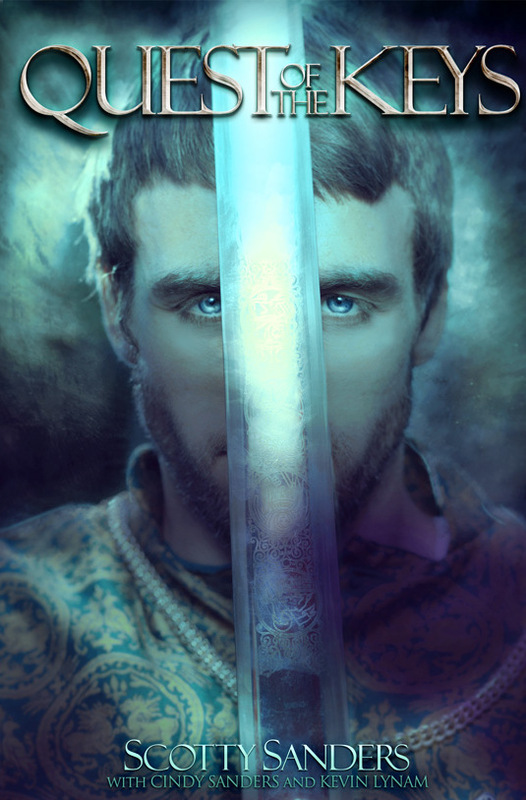 But rather than swords and strategy, Decklen is presented with an invitation to begin a quest to unlock eight scrolls and learn the secrets therein while the fate of an entire kingdom rests in his hands. As Sanders’ sophomore release, QOTK follows up the successful release of "ONE Focus Living." For more information on QOTK, visit QuestOfTheKeys.com. There is also a Facebook fan page for the book at Facebook.com/QuestOfTheKeys. Scotty Sanders has been leading organizations for thirty years, first as a CEO for a multimillion-dollar company and then as an executive for a nonprofit organization. Scotty has been recognized as the Louisiana Entrepreneur of the Year, Chamber of Commerce Business Person of the Year, and has been noted in trade magazines for his success in the business world. 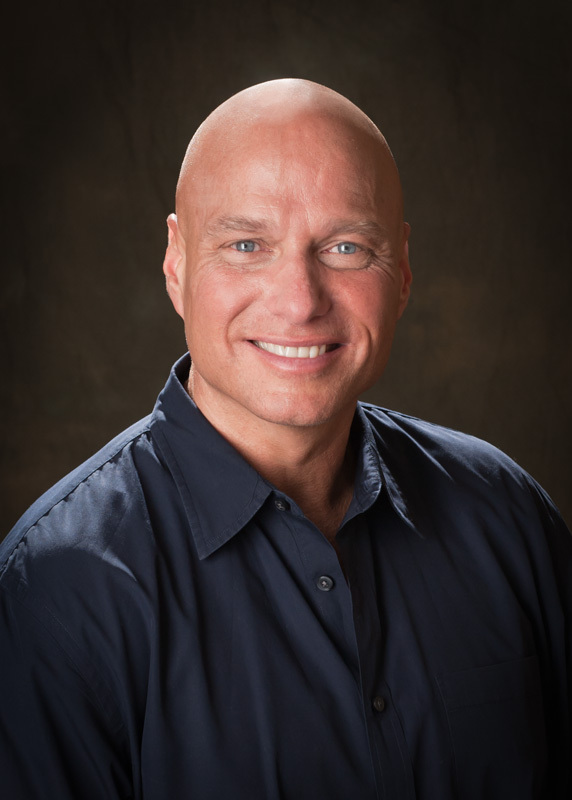 Scotty is a sought-after speaker who has traveled both nationally and internationally to deliver speeches that are passionate, relevant, and challenging. He is also an author of books, training materials, and published articles. He and his wife, Cindy, live near Dallas, Texas. 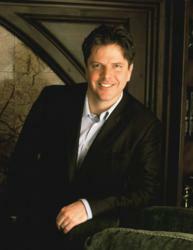 Richard Paul Evans is the #1 bestselling author of "The Christmas Box" and "Michael Vey." His novels have each appeared on the New York Times bestseller list; there are more than thirteen million copies of his books in print. His books have been translated into more than twenty-two languages and several have been international bestsellers. He is the winner of the 1998 American Mothers Book Award, two first place Storytelling World Awards for his children’s books, the 2005 Romantic Times Best Women’s Novel of the Year Award, and two Wilbur Awards for Fiction (Book). Evans received the Washington Times Humanitarian of the Century Award and the Volunteers of America National Empathy Award for his work helping abused children. Evans lives in Salt Lake City, Utah, with his wife, Keri, and their five children.